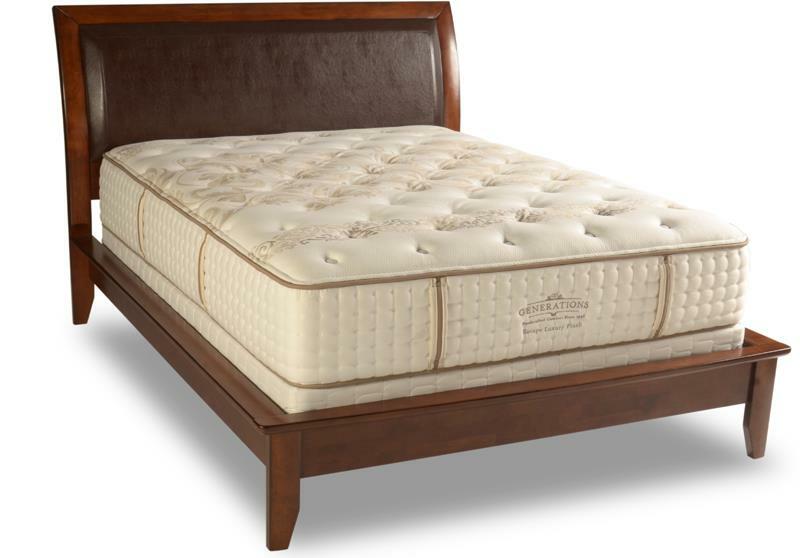 The Generations Escape Twin Escape Luxury Plush Mattress and Oval Pearl 8" Wood Foundation by Diamond Mattress at Michael's Furniture Warehouse in the San Fernando & Los Angeles area. Product availability may vary. Contact us for the most current availability on this product. EscapePlush-T Twin Plush Mattress 1 14"
Fire Barrier Information FR Fire Barrier Note: mattresses manufactured for sale in Canada are not required by law to have a fire barrier.